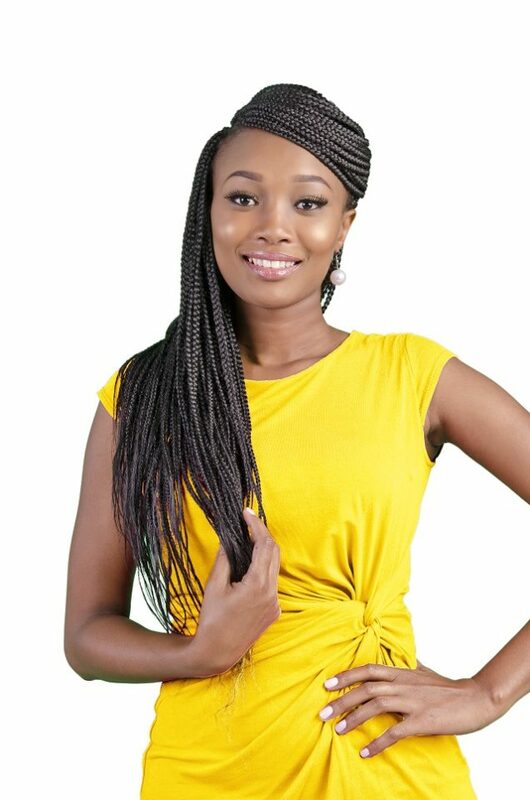 How Are We Styling Our Braids This Weekend? Here Is How! But there are so many styles you can switch up every week! 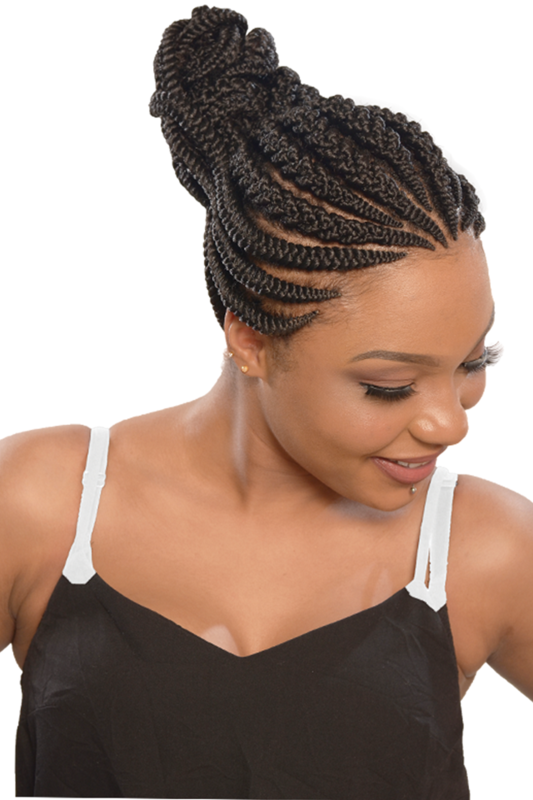 And now that your favourite Darling Abuja braids come with more volume, you do not need as many bundles of braids to create these beautiful looks. 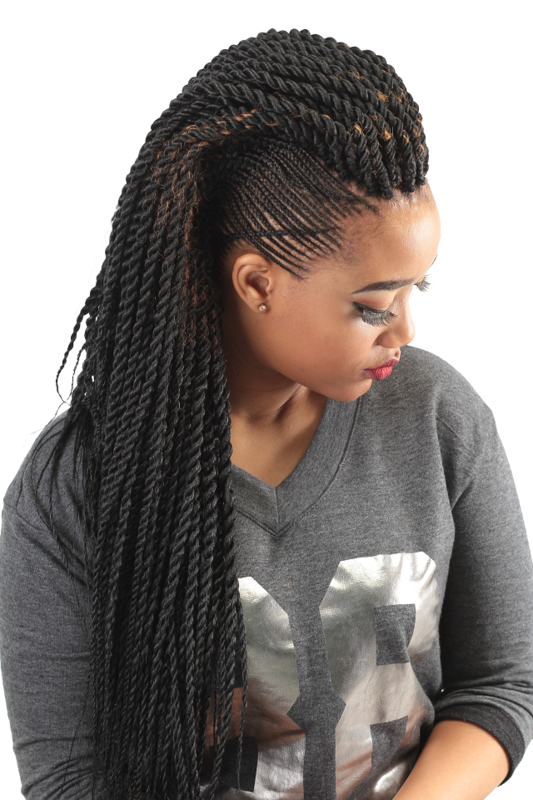 The braids have been improved not just in terms of volume but texture and packaging as well. Good news for women who used to itch after having their hair fixed with Abuja. That has also been taken care of and you’ll not itch any more after braiding. 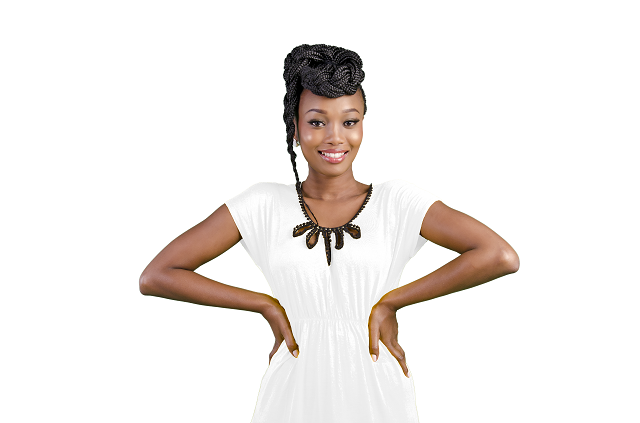 Have a look at these styles courtesy of Darling Kenya. There. 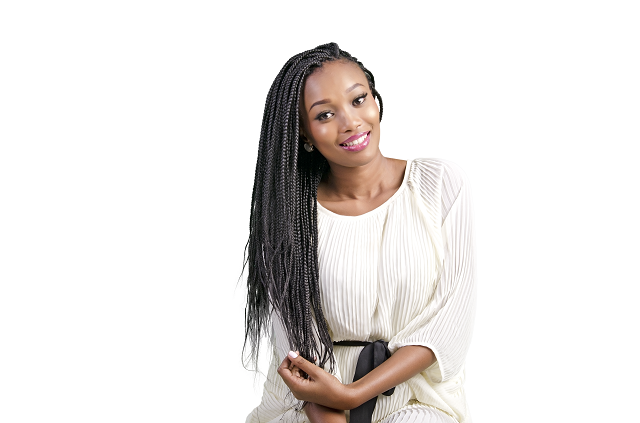 When going to your braids person at Kenyatta, take this blogpost with you and show them one of these styles!